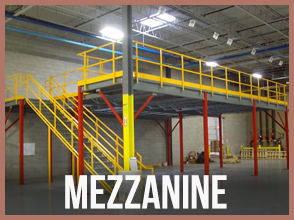 Storage Solutions Inc. is a General Contractor & Material Handling Distributor established in 1998 specializing in mezzanines, modular buildings, modular clean rooms, pallet flow FIFO storage racks, tote flow storage racks, and conveyor projects. 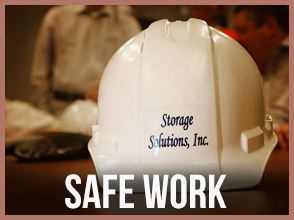 Safety is of the upmost importance at Storage Solutions. 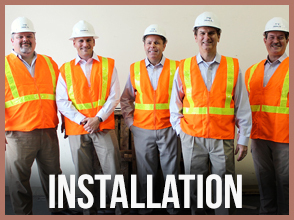 Our installers and sub-contractors are OSHA trained, licensed, and insured with safety programs in place. 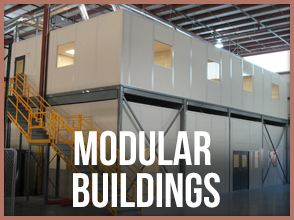 We have the capability to offer turnkey installation including project management of any size modular office, modular clean room, still pre-fabricated mezzanine, or FIFO rack project by utilizing our network dedicated contractors including mechanical, HVAC, electrical, sprinkler, and flooring. 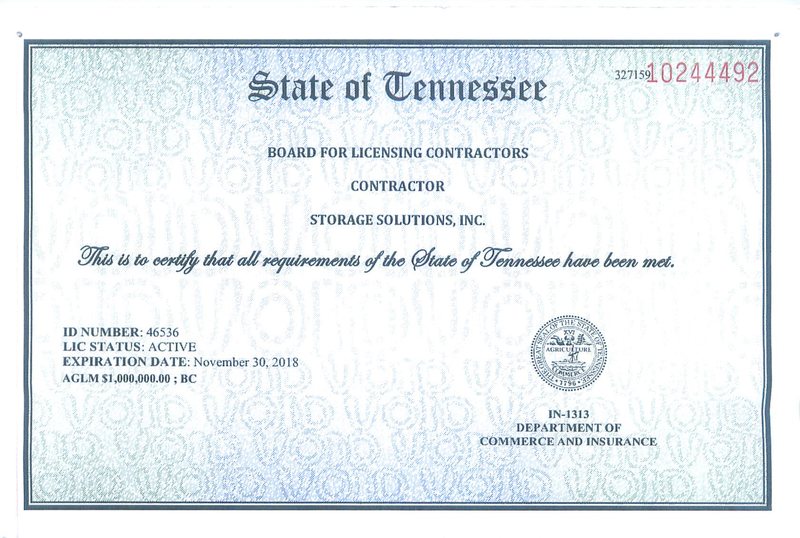 We hold a $1M General Contractors License with the State Tennessee. 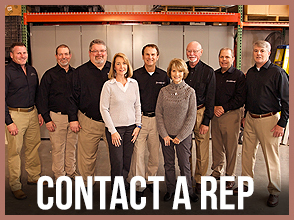 Our staff brings over 100 years of combined hands on experience in modular buildings, clean rooms, steel pre-fabricated mezzanines, curtain partitions, engineered rack systems, high density modular drawer cabinets, modular workstations, and conveyor. We are a full service licensed & insured company offering layout, budgeting, planning, design, estimating, and turnkey installation. 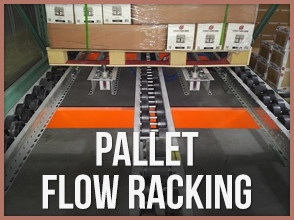 We pride ourselves in being a top supplier in the industry representing over 300 vendors. 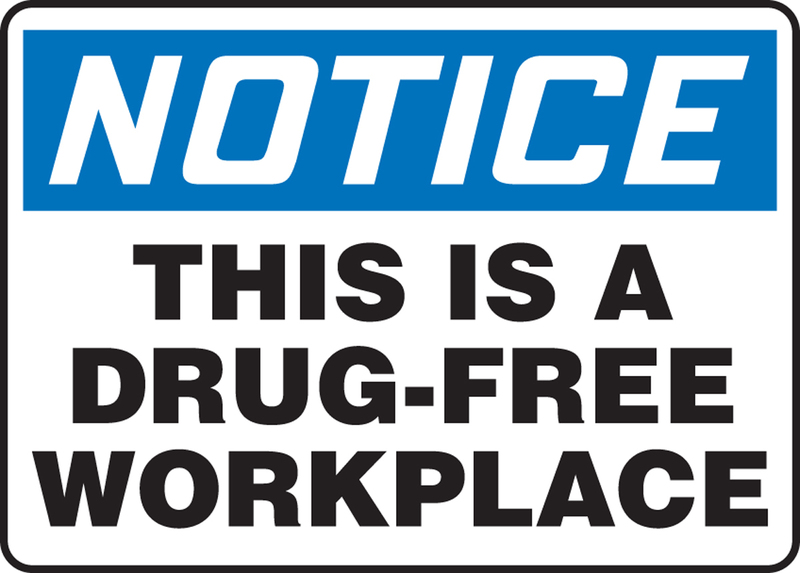 With three offices in Tennessee: Knoxville (Corporate Office), Nashville, and Clarksville, we are able to offer our professional services in all of Tennessee, Kentucky, and Georgia in a timely manner. 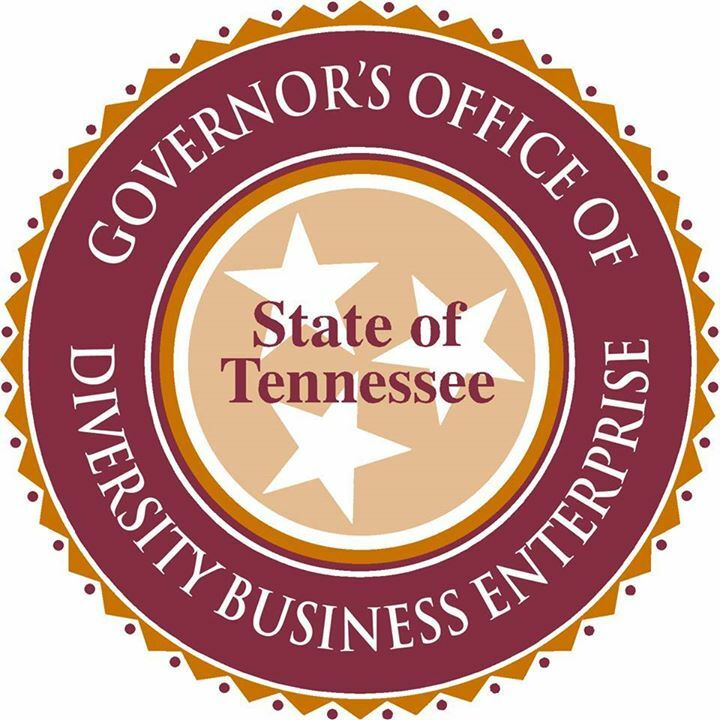 We are now Certified by State of TN Governor’s Office of Diversity as SBE.